Regional Hospice and Palliative Care offers Torrington patients a full spectrum of hospice services for those suffering from life-limiting conditions. 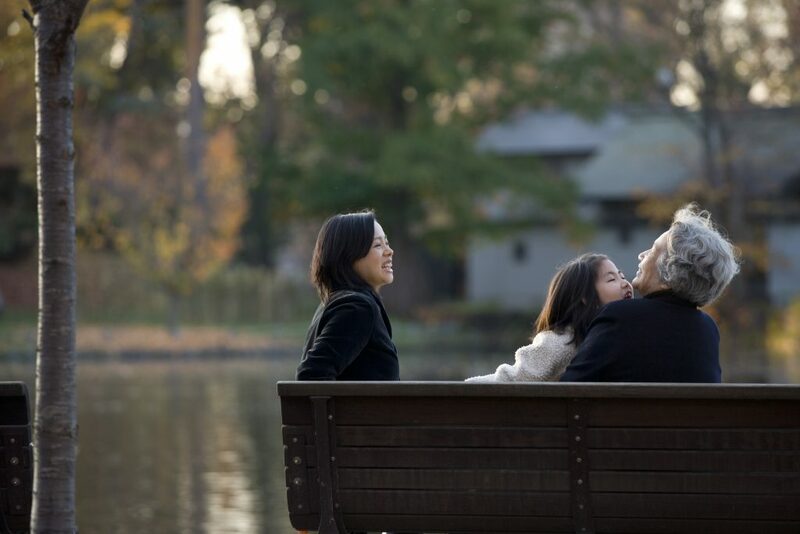 We are a leader in end-of-life care and can accommodate every patient. We can care in your Torrington and provide inpatient hospice care in Danbury to the community since 1983. We also can give palliative care and pediatric care. Our respected and beloved patients can benefit from our personalized hospice care 24 hours a day, 7 days a week. Let Regional Hospice and Palliative Care come to you exactly where you want to be, at your Torrington home, assisted living facility, or skilled nursing home. We offer our support not only physically, but mentally and spiritually as well. 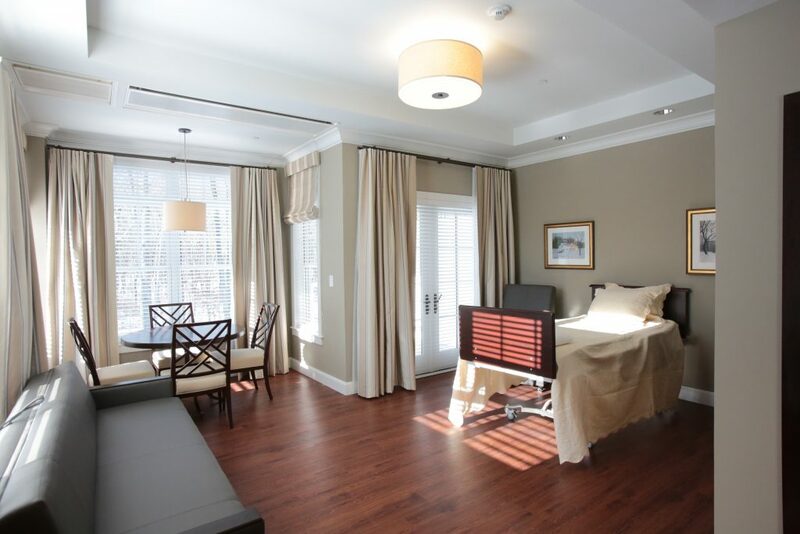 Receive round-the-clock care at our impressive inpatient private suite hospice center in Danbury, where patients can enjoy gourmet meals, specialized therapies, and quality care from medical professionals. 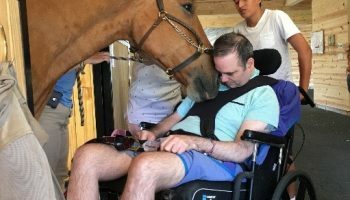 Compassionate care aimed at providing relief from symptoms, pain, and stress of a life-limiting illness through specialized medical care and treatments. This care can be utilized at any stage of a disease. Our loving and supportive staff is here to assist families whose babies have been diagnosed with a terminal illness find comfort and peace during this difficult time. We offer both perinatal and pediatric hospice. 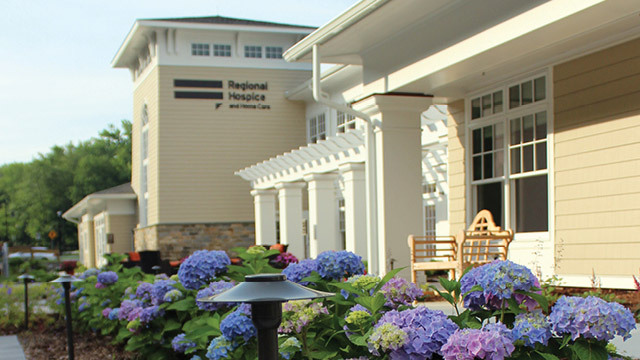 Regional Hospice and Palliative Care has been proud to offer our Torrington patients comprehensive hospice care since 1983. We treat each patient individually, focusing on their personal needs and goals. Our services can be received in the comfort of your loved ones home, nursing home, or assisted living facility. 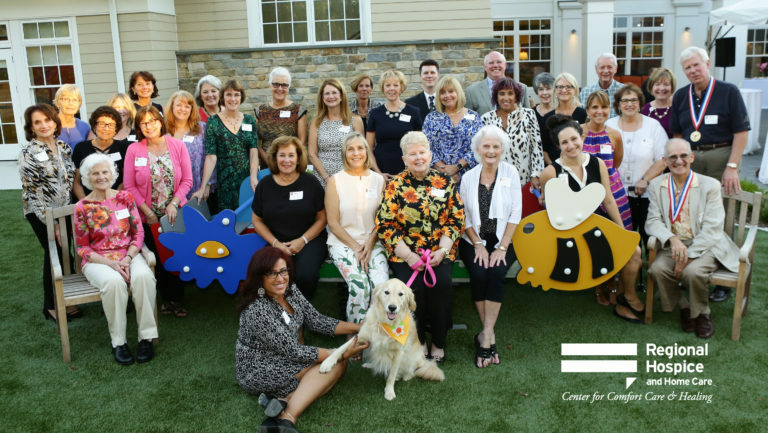 In addition, we are now thrilled to offer Torrington patients accomodations at the Center for Comfort Care and Healing, Connecticut’s only private suite hospice center. For years we have helped patients stay in the comfort of their homes but can now welcome them into ours with warmth and comfort. 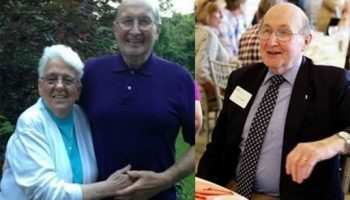 We keep our services easily accessible for all of our Torrington patients by offering both in-home care in Torrington and in-patient hospice care in Danbury at our home at the Center for Comfort Care and Healing. Regional Hospice and Palliative Care has caregivers and medical support available 24 hours a day, 7 days a week. We do everything we can to keep your loved one as comfortable as possible during their end-of-life care. We see each patient as if they were one of our family members, and treat them all with respect, kindness, and compassion while encouraging them to reach new goals. Anyone can request our hospice care, though patients are admitted under a physician’s orders. In many situations a hospital, clergy member, family member, friend or other home care agency will refer a patient to us. We have an online referral form for further convenience right here on our website. Hospice care is covered by Medicare, Medicaid and most private health insurances, because patients at all stages in life should be able to seek medical help without a financial burden. Our services come to you wherever you are most comfortable, whether that’s your Torrington home, nursing facility, or assisted living residence . You may receive hospice care from a facility or nursing home under contract with Regional Hospice and Palliative Care. We provide trained volunteers to lend a hand when caregivers need a break. Our volunteers can help with errands, share special skills, and provide genuine companionship to all patients. We understand that most patients would rather stay in the comfort of their own homes for their end-of-life care. For some, this option becomes unrealistic at a certain point, which is where we step in with our beautifully designed Inpatient Hospice Center in Danbury, the only private suite hospice center in the state. Food helps to nourish the body, mind and soul. Chef Jonathan LeFebvre and his talented kitchen staff are awaiting your next order for a delicious gourmet meal. Feel right at home with us here at The Center while indulging on your favorite comfort foods. Our Palliative Home Care Program provides patients suffering from advanced illnesses with comfort care that targets your pain and symptoms, ultimately improving your quality of life. Palliative Home Care can begin at the moment of your advanced illnesses diagnosis, it can be used in combination with curative measures and focuses on treating and managing your pain and symptoms. The Palliative Home Care Program lets healthcare workers collaborate to provide you with necessary comfort care. Patients can continually seek out and try new specialized treatments. This care is recommended for those who are homebound, have skilled needs, and find that their symptoms are difficult to manage. Let our Pediatric & Perinatal Hospice Program help you and your family through your babies terminal condition. We are with our families through pregnancy, labor, birth, life and remembrance. Our staff can provide loving emotional, physical, and spiritual support. 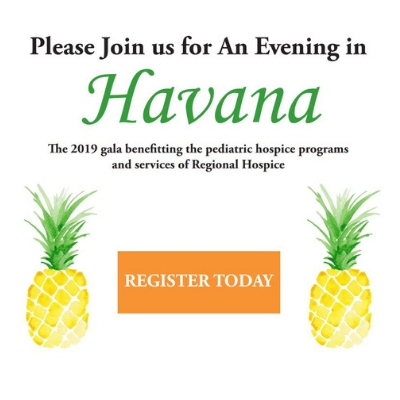 Pediatric & Perinatal Hospice care can include assistance from healthcare professionals with experience in perinatal care, information on caring for your baby at home, and help connecting you with local Torrington support groups. Providing a variety of services helps us reach patients in the Torrington area, and those all across the state receive quality hospice care. Our entire staff at Regional Hospice and Palliative Care dedicates themselves to each patient, treating them like family. 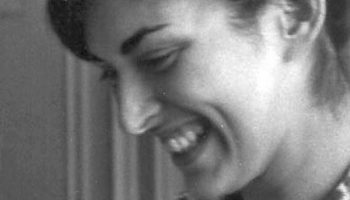 We have been providing end-of-life care since 1983 and take pride in our reputation over the years, reach out today for more information.